Relax your brain and fill your treasury with gold and silver. Embark on a royal hunt in the Forbidden Forest, visit the armory, and go for a restful walk in the park. All these tasks are just another day in the life of a king. 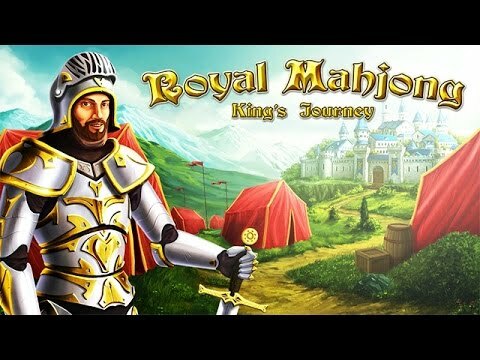 Royal Mahjong: King's Journey welcomes you, your Highness, to a land filled with Mahjong. Relax your brain and fill your treasury with gold and silver. Clear boards of your choosing and earn as many coins as possible by making chains. Your never-ending quest for glory begins.